Worldwide, there is an increasing desire for individuals and businesses alike to voluntarily offset their carbon emissions. With such an initiative, it is hugely important to have confidence that your money is actually going where you intend. After all, offsetting is close to a billion-dollar industry, with little regulation and even less “proof of work”. A report from 2010 found that many offsetting projects were simply scams with the perpetrators pocketing the money instead of planting trees. This is where CarbonClick can make a massive difference. 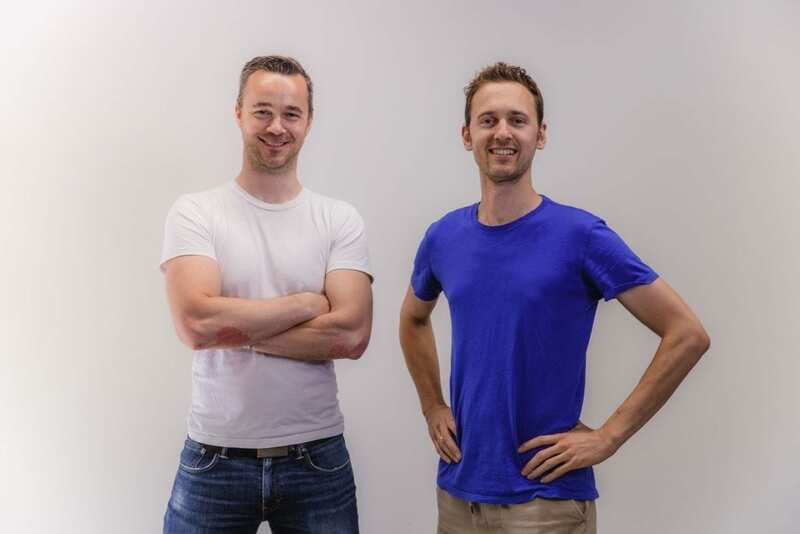 Co-founded by Jan Czaplicki and Paul Brady they offer a simple, transparent solution for carbon offsetting. Built on blockchain technology, transparency across all parties involved in the process will be made possible, down to the tree planting itself. Former Air New Zealand employees, Czaplicki and Brady worked on the airline’s carbon offset programme including calculating exact costs to combat emissions from each kilometre of travel. Realising that the current systems in place are far too complex for most, they set out to fix this challenge. People are more likely to voluntarily offset emissions if they know their money is going where intended, it’s easy to do, and they can see the impact they make. So, to make their purchase carbon friendly, all a customer needs to do is click the green button to add a few cents or dollars to their total. They’ll then receive an email detailing the project that money went to. Plus, learn more about the impact the project is having on the environment. Similarly, businesses are more likely to provide carbon offsetting options if they can access a solution that integrates with their existing infrastructure. CarbonClick makes this possible with both API and Plugin options easy to add to an existing website. “Consumers have told us they want to know they are part of a movement/group. So, we're offering every business a dashboard that speaks to the cumulative impact. But, also connects the consumer with other sustainability initiatives that the business is doing” said Czaplicki. By clicking The Green Button customers can easily add a few cents to make purchases carbon-friendly. 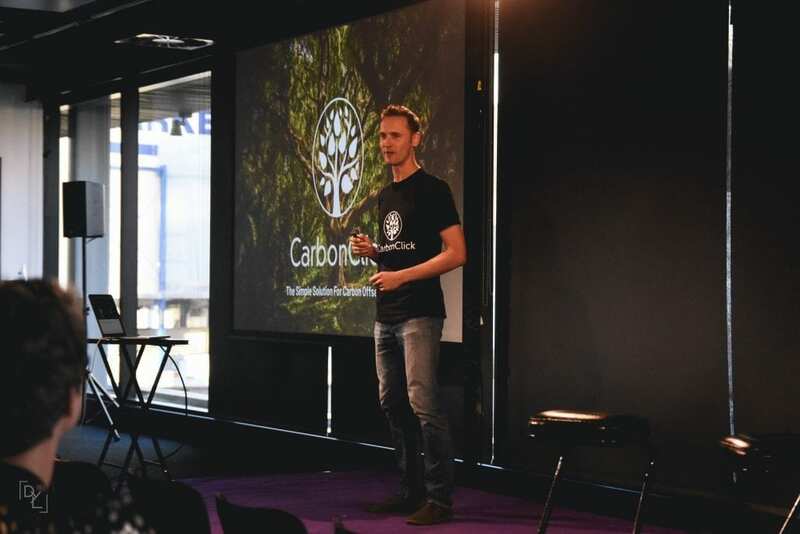 As for the current project CarbonClick has partnered with, Ekos, a non-profit enterprise, grows and protects native forests throughout New Zealand and the Pacific Islands. 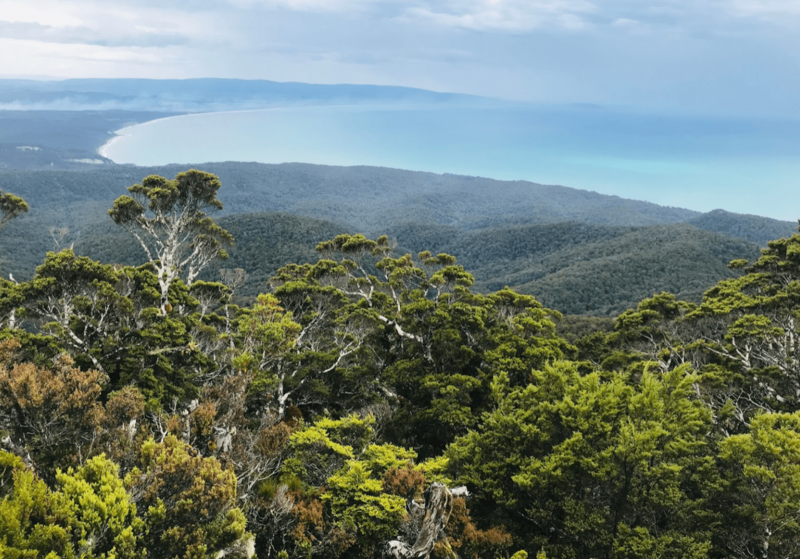 Two examples of their work include reforesting 91ha of farmland in Rameka Forest, Golden Bay, and protecting the 738ha Rarakau Rainforest in Southland. To learn more about CarbonClick, or to register your interest in the launch, please visit their official website.